Fox Truck World is here to repair your commercial vehicle and get it back on the road as quick as possible. Fox Truck World is an authorized G-S Products dealer and also sell used commercial trucks. Need refuse parts? 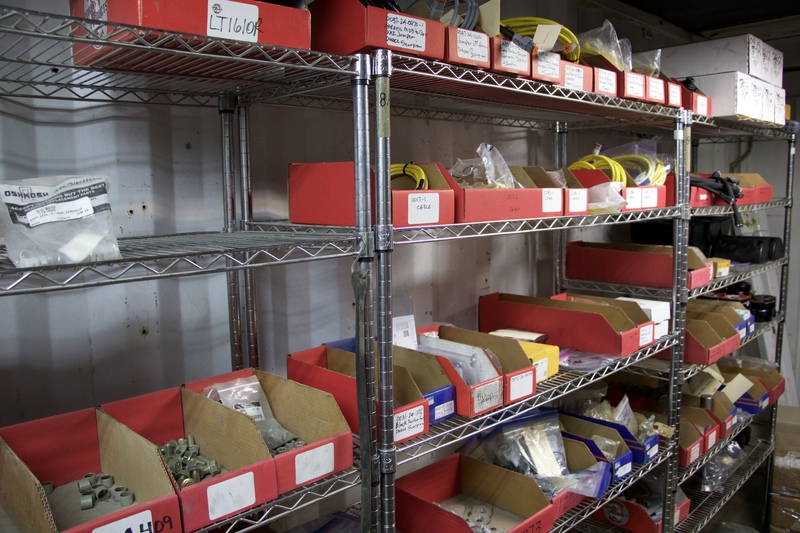 Come by and check out our broad range of parts. 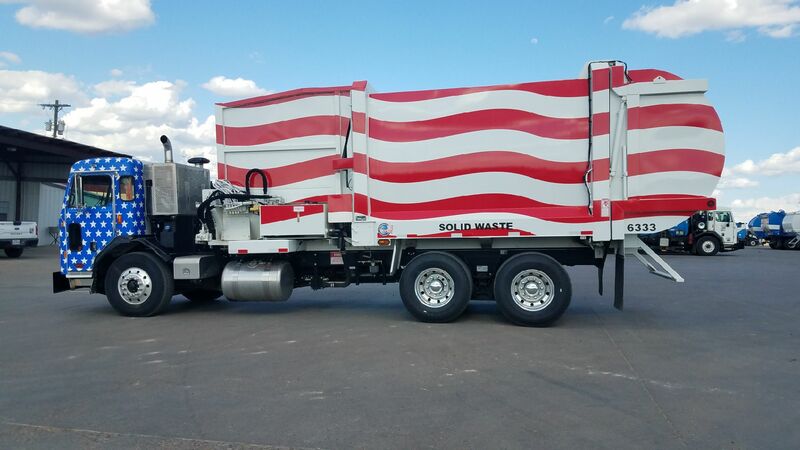 We are an authorized dealer for several refuse manufactures and also sell parts to fix all of your commercial vehicle needs. Let us get you back on the road. 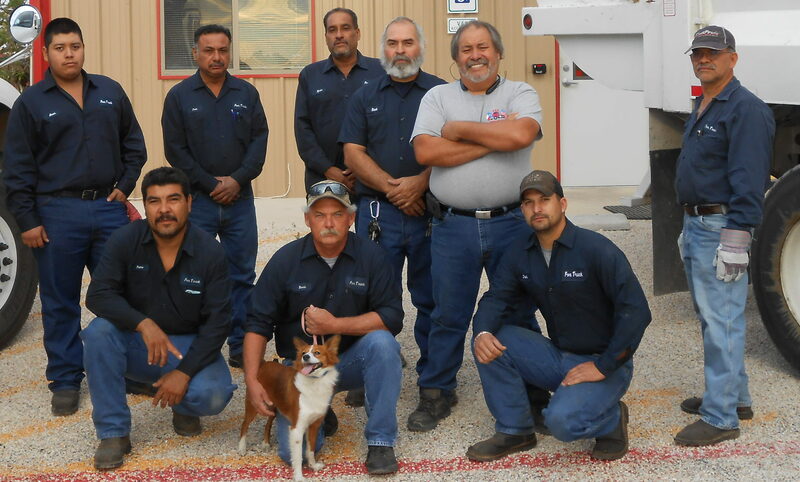 Fox Truck World is a diesel mechanic shop that works on commercial vehicles with expertise in the refuse industry. We are one of the leading commercial vehicle repair shops in San Antonio. Working on several different refuse companies from the greater San Antonio area along with multiple municipalities around the South Texas Area. We keep them coming back with the quality and quickness of work. Fox Truck World wants to get you back on the road as quick as possible without taking a shortcut to get there. Our technicians use their knowledge, expertise, and diagnostic tools to troubleshoot your issue and get it fixed fast. 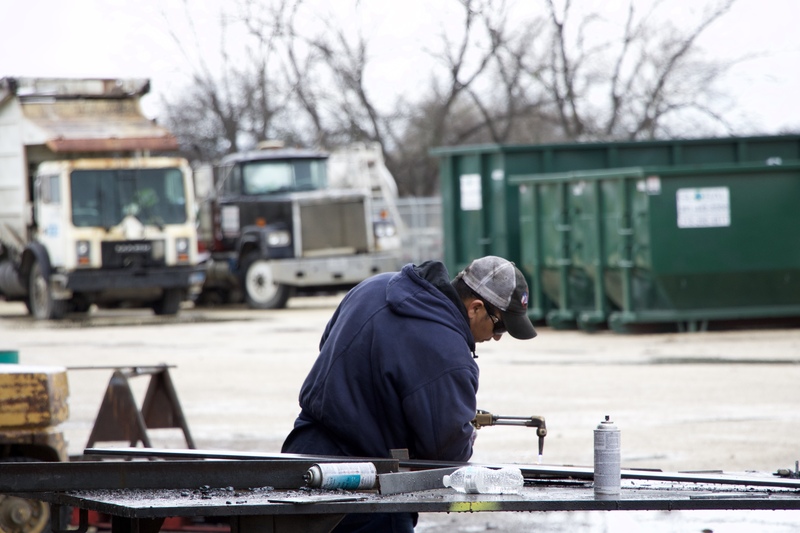 Steadily growing, Fox Truck World has become one of the premier repair shops in San Antonio. No job is too big or small, so come by and give us a chance to earn your business.